Having recently hosted a national sensitisation workshop on COMESA competition policy in Harare, as we reported here, Zimbabwe is expected to enact a revised competition law. The country’s Cabinet has reportedly approved the National Competition Policy. One element of the NCP is to reduce the time it takes the Zimbabwean Competition and Tariff Commission (CTC) to review mergers and acquisitions from 90 to 60 days, thereby encouraging “brownfield” investments, according to a minister. 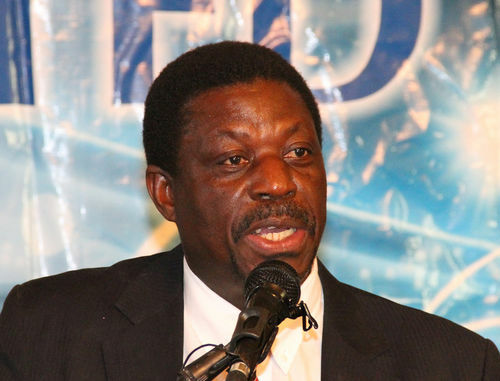 Zimbabwean Industry and Commerce Minister Dr. Mike Bimha spoke at the mentioned workshop, emphasising the need for “a level playing field”: “We are now working to ensure that we have a new Competition Law in place which will assist the CTC in dealing more effectively with matters related to abuse of dominant positions and cartels,” he said. The NCP is part of a larger project to encourage investment and is closely linked with the country’s industrial and trade policies, known as Zimbabwe Agenda for Sustainable Socio-Economic Transformation (a.k.a. “Zim-ASSET”). Not only does the NCP contain the usual focus of levelling the playing field among domestic competitors under its so-called Zim-ASSET programme. It also undergirds the so-called ‘domestication’ of the broader regional COMESA competition rules, as well as the Ministry’s bilateral agreements. For example, Zimbabwe recently entered into a Memorandum of Understanding with the Chinese government, designed to enhance cooperation on competition and consumer protection issues between Zimbabwe’s CTC and the PRC’s MOFCOM.